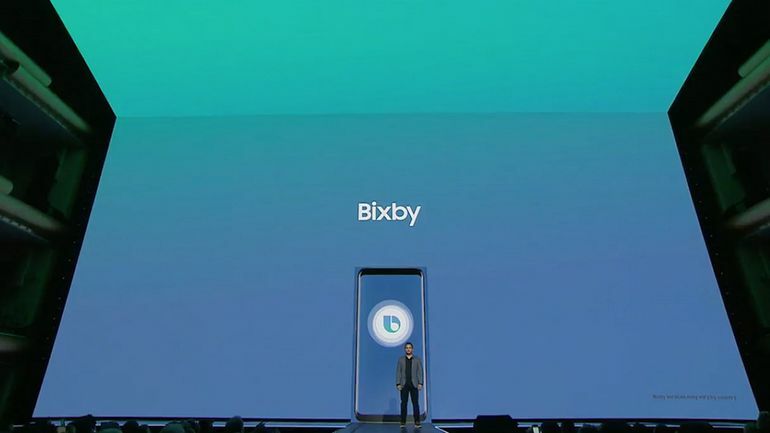 Well, with the Galaxy S8 and S8 Plus, Samsung introduced its own personal assistant named Bixby. Nothing special in this one as it does the same things as Google Assistant and Siri. Keep in mind that it is still far behind in terms of features offered by it and other AI assistants. But still, a nice try by Samsung and we hope to see more significant improvements in future. Anyways, what if we tell you that you can Get Bixby Assistant on Any Samsung phone within a few minutes? Wanna try the all new Bixby Assistant? Then in this article, we will be sharing the steps that you need to follow to get the Bixby Assistant on your Samsung smartphone. This is also known that Bixby was awarded as best personal assistant for android previously. Once you have installed the S8 launcher, set it as default and then installed the Bixby application, Go to S8 launcher setting by long pressing on the home screen. Now, activate Bixby and just reboot your smartphone. After rebooting, you will get Bixby Assistant by just swiping from the left. Well, that’s it. That’s how you can Get Bixby Assistant on Any Samsung phone running on Android Nougat. Let us know if these steps worked for you or not. If you are facing any problems in installing the Bixby Assistant on your phone, let us know in the comments section. Have a Good Day.